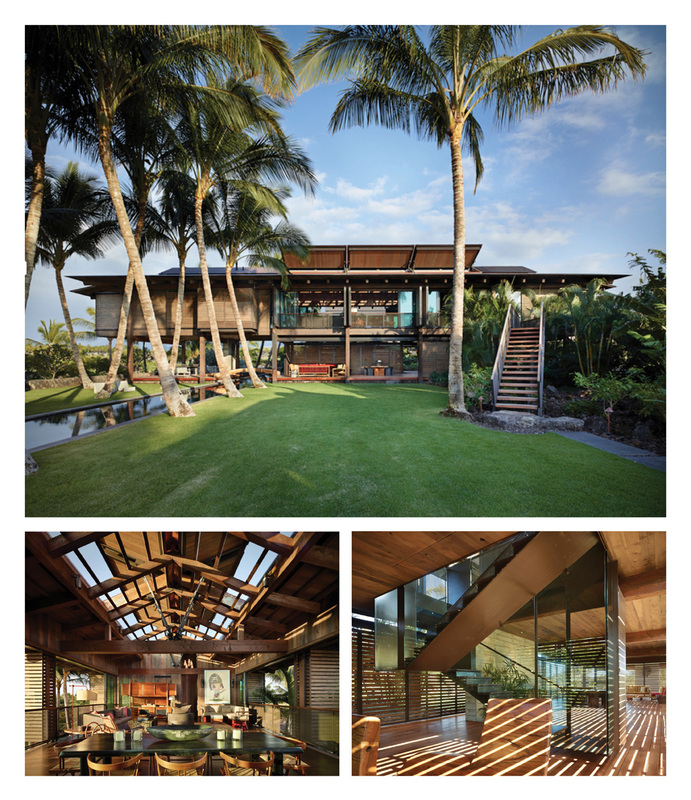 Olson Kundig Architects is led by head designer Tom Kundig. Kundig is an internationally recognized and award winning architect known for his "inventive and oftentimes playful approach to kinetic architecture" (Olson Kundig). His work can be further characterized by its sensitivity to the natural setting, experimentation with materials and modernist designs. 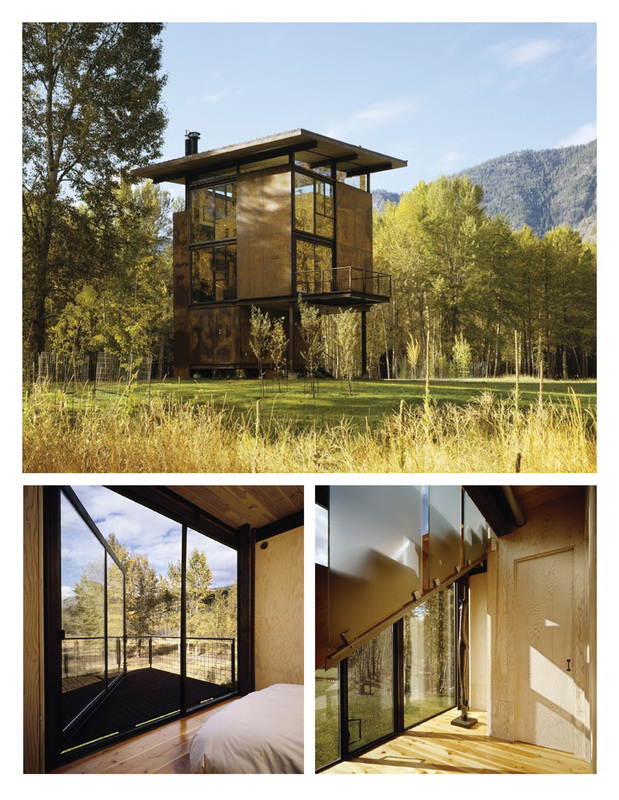 Kundig is one of my favorite architects practicing today. His ability to contrast the modern with the natural result in homes that are both inviting and innovative. Here are a few of my favorites. Enjoy!